Author George R.R. Martin has released a chapter of The Winds of Winter on his website. The new chapter is part of the sixth book in the A song of Ice and Fire fantasy series which Game of Thrones is based on. However, there’s still no sign of a publication date. The chapter’s told from the perspective of Sansa Stark, living under the name Alayne Stone. She is played on the HBO adaptation by Sophie Turner. George R.R. 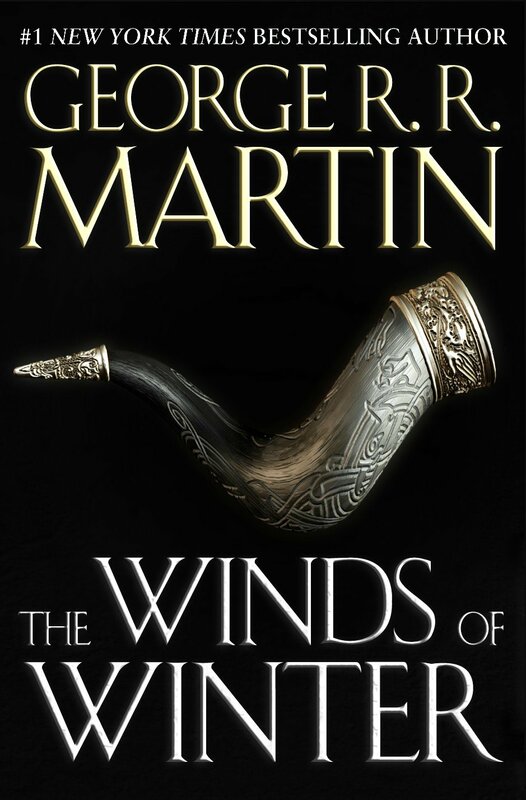 Martin began the first volume of the A Song of Ice and Fire series, A Game of Thrones, in 1991. It was published in 1996. The books have inspired novellas, a comic book adaptation, card, board and video games – as well as the HBO TV series. Fans often complain George R.R. Martin’s not working on the book The Winds of Winter as quickly as they’d like. It’s been four years since the fifth title in the series A Dance with Dragons came out. George R.R. Martin has shared a few chapters on his website before now, but Alayne Stone is the first since Mercy was published in March 2014. Last month, the author wrote on his blog he is freeing up his schedule to make more time for writing. He said he had decided to cancel a couple of public appearances for 2015 and it’s possible he will withdraw from others too, depending on how his work is going. He has also formed a new production company to make low budget short films. He says it’s possible he could finish The Winds of Winter this year. In the meantime, fans will have to make do with the new chapter, and the fifth season of HBO’s Game of Thrones, which debuts on April 12.